Onions are available in yellow, red or purple and white color. Yellow onions are added to soups to get a sweet flavor. 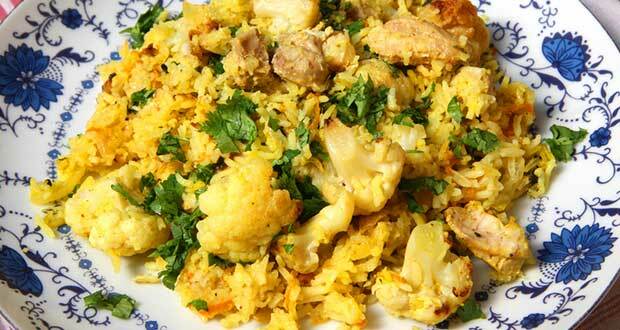 It is mostly used as a compulsory additive to most of the savory dishes. It can be baked, boiled, braised, fried, roasted, sautéed or eaten raw like a side dish or added to various kinds of salads and soups. In some places, it is also made in to a chutney or onion pickle. It has been used for numerous purposes from a very long time. 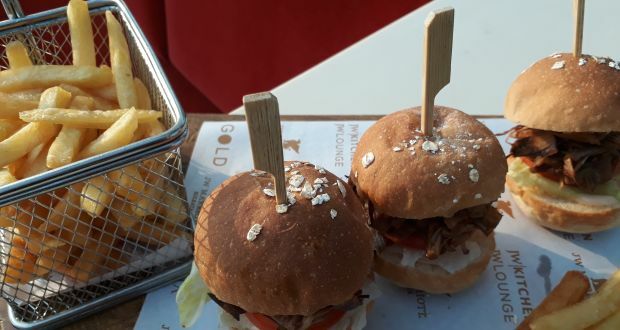 In ancient Greece and Rome, doctors advised onions to anybody suffering from irregular bowel movement, headaches, cough, and snakebite or hair loss. It was also used to make poutices and in the preparation of dyes. 1. 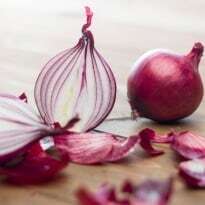 Onions contain flavonoids that act as antioxidants and prevent tumors. 2. They are very god for the liver, due to the large amount of sulphur present in them. 3. They are a rich source of quercitin and therefore helps lower cholesterol, prevents blood clotting, asthma and chronic bronchitis. 4. Onion is considered to be the best source of quercetic that is anti-inflammatory, antibiotic, and antiviral and prevents various kinds of cancers. 5. 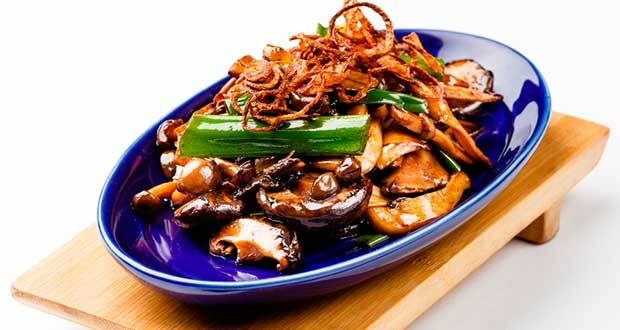 Amino acids, methionine and cystine present in onions help detoxify the body from heavy metals. In the Middle Ages, onions were such an important food that people would pay their rent with onions, and even give them as gifts. Eye irritation can be avoided by cutting onions under running water or leaving the root end intact. 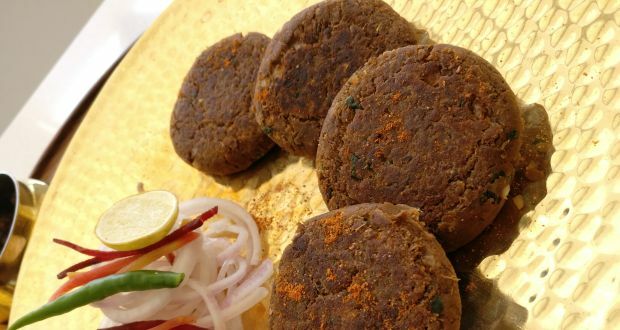 These mouth watering kebabs are perfect for a vegetarian soiree. So rich and flavourful that no one will complain. 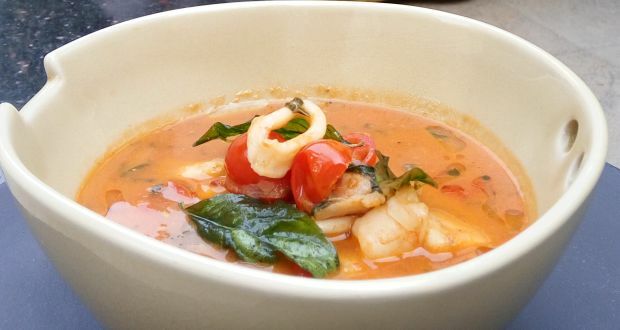 A warm and rich broth made with prawns, squids, veggies and fresh basil. A crisp snack bursting with the distinct flavour of kalonji (onion seeds), perfect with a hot cup of tea. 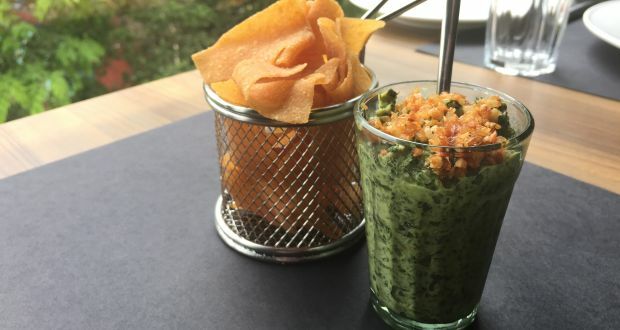 This easy spinach dips is warm and gooey, unlike your regular accompaniments. Serve with freshly baked tortilla chips. 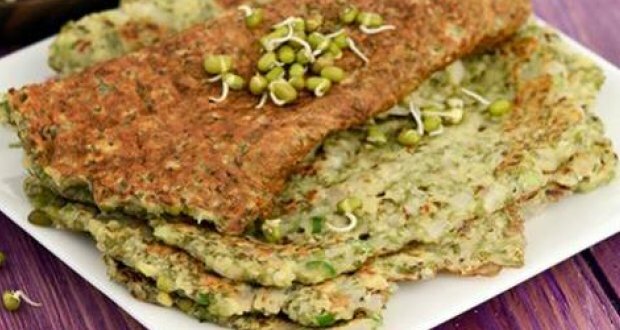 Pesarattu is a popular traditional Andhra Pradesh dosa made with moong dal and rice flour. This recipe is an amazing pick for a healthy, quick and easy breakfast. Tabbouleh is a mid-eastern salad and in this version it is made with amaranth. 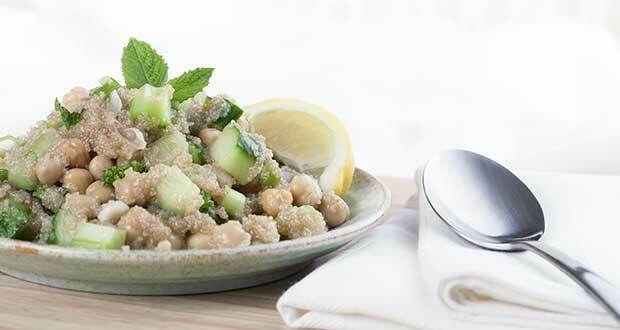 Throw in some chickpeas, juicy cucumbers and tomatoes to make a simple yet satisfying meal. Traditionally made with beef or pork, this dish is thought to date back to the late nineteenth century. 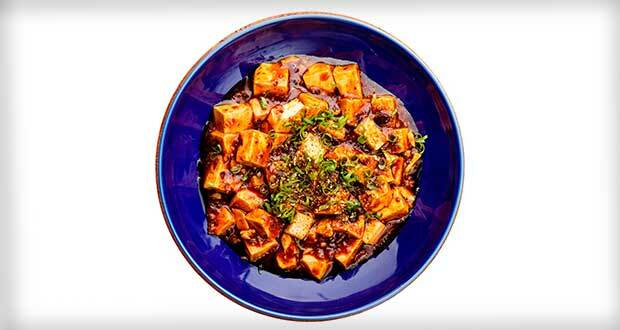 This vegetarian version made with tofu is equally sumptuous and has beautiful textures. You can adjust the spice to suit your own taste and serve it hot.